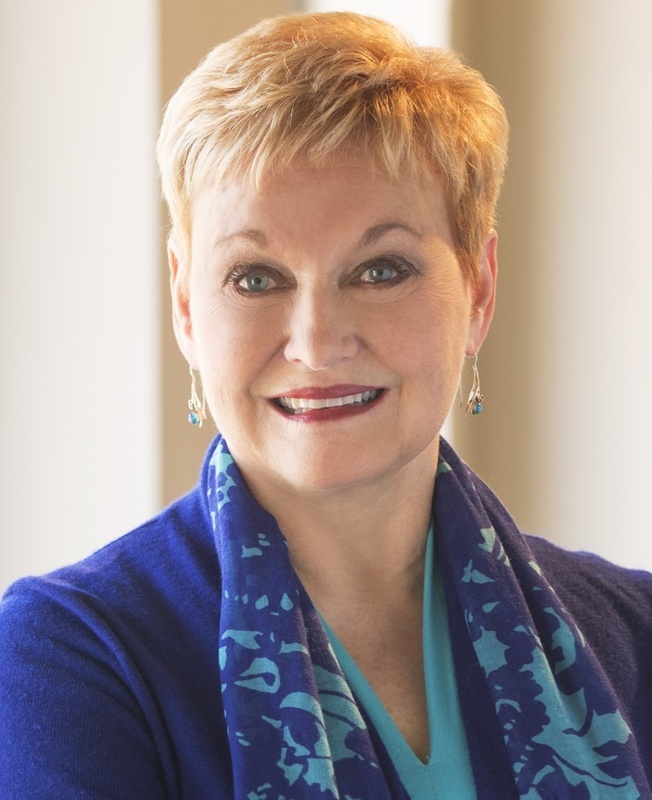 Our May 1 evening webinar features Janet Harvey, MCC, CEO of inviteCHANGE and a former ICF Chapter President as well as a former ICF Global President, for a special two-hour interactive webinar that busts our barriers to success. Teams exist within organizations to produce results. Too often, however, teams fall short of achieving the results they set out to accomplish. Or maybe they do achieve their results, but with a high cost to team morale, quality, and sustainability. High Performance Teams succeed on both levels: 1) they produce meaningful, positive results; and 2) they do it in a sustainable way that leaves team members energized and motivated. In research that will be shared in this presentation, only about 12% of teams report being High Performance Teams. That leaves nearly 90% of teams failing to come close to their potential. Fortunately, teams have a powerful solution available to them: Team Coaching. Distinct from individual coaching– and even from group coaching– Team Coaching requires a specific set of skills, and it also requires the Team Coach to play a wider range of roles. The same research referenced above demonstrated an average 20% performance improvement after the deployment of a Team Coaching engagement. In this presentation, we’ll define Team Coaching, share a powerful model for High Performance Teams, and explain the skills and roles necessary to coach teams to high performance. Join us for the fourth in the series of Sharpen the Coaching Saw ICF competency skill development workshops. Our chapter MCCs and MCC LINC volunteers have partnered together to bring you an opportunity to stretch your coaching skills through learning, demonstration and observed practice. Each workshop is a stand-alone learning experience and participation in previous sessions is not required. The May workshop will tap into the power of questions. 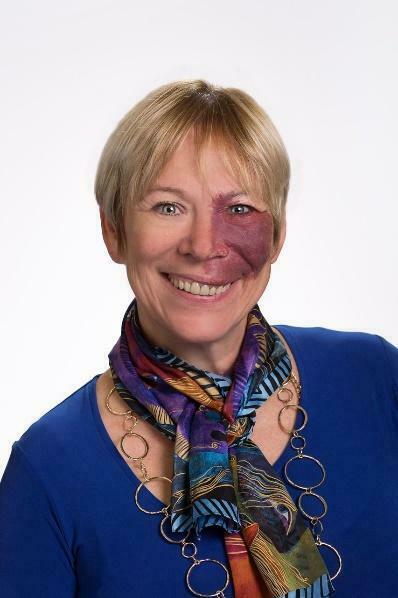 Mina Brown will lead an interactive and exploratory discussion about powerful questions—the road to awareness: what makes questions “powerful,” how to recognize or challenge clients’ perspectives, how to hear what the client is saying and not saying, and provocative new frames for curiosity. Coaches from our MCC LINC group will facilitate unique breakout practice activities for each of the four experience levels. We’ll share our learning and take away a practice challenge.